It’s safe to say that 2016 may go down globally as one of the worst years in history. However, short of recounting all the sadness from one year, we thought we would take a look at some of our favourite moments, trends and stories for 2016 and reflect on the good things that happened. Let us know if you agree! Just when we were starting to despair about the state of the world, its declared that #love is the most popular hashtag of 2016, just as it was in 2015. Last year, a staggering 835 million photos used this caption and it turns out the world was full of more love than we realised in 2016, with over more than 960 million posts bearing #love this year. One of our favourite photos using the hashtag is this lovely image captured by Aubrey Wade. During the summer of 2016 Pokemon Go! took over the world. It encouraged people to get outside, albeit with smartphones in hand still. However, the return of the popular 90’s game in a new format did have some fantastic and unexpected results. Sam Clark, was the first man in the UK to catch all 143 Pokemon but that wasn’t all he won; the father of 4 managed to lose 2 stone in a couple of weeks whilst playing the game. Sam walked the equivalent of 5 marathons to catch all the Pokemon, now that is dedication! 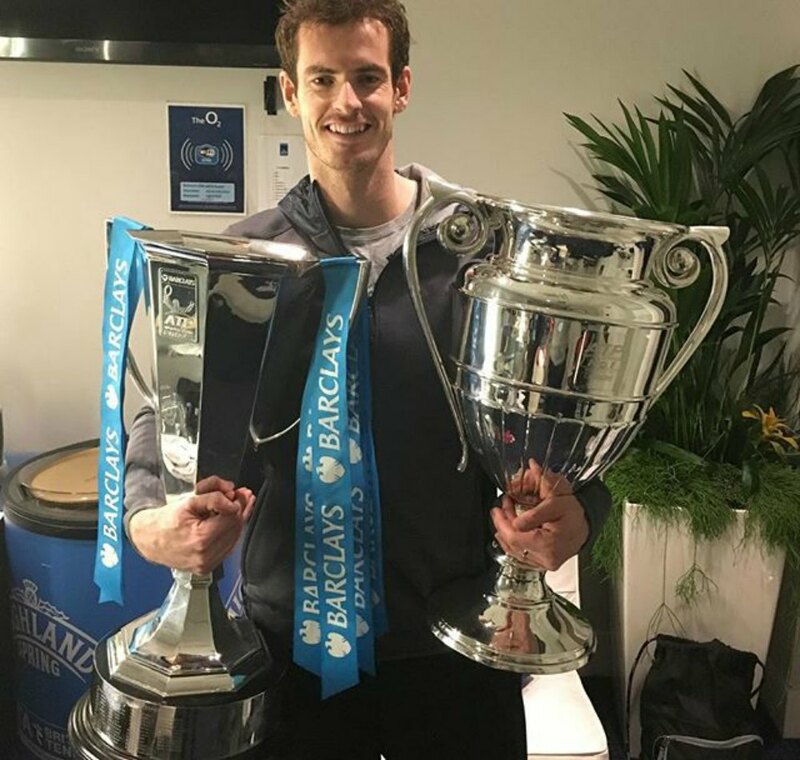 2016 was the year that Andy Murray finally became the tennis world number 1 in the singles and doubles respectively. Murray’s 2016 wins included the Wimbledon crown, his second Olympic gold medal and the ATP World Tour Finals, all of which netted him over $16,000,000 in prize winnings. He even swooped the BBC Sports Personality of the Year for a record third time. Murray’s wins resonated across the UK and brought some feel good factor to all 4 corners – thankfully! Whilst 2016 wasn’t kind to many people, it turns out there was positive news in the animal world. Wild tigers increased in numbers this year for the first time since detailed records have been collected. In 2016, at least 3,890 tigers were recorded according to the World Wildlife Fund (WWF) and Global Tiger Forum. 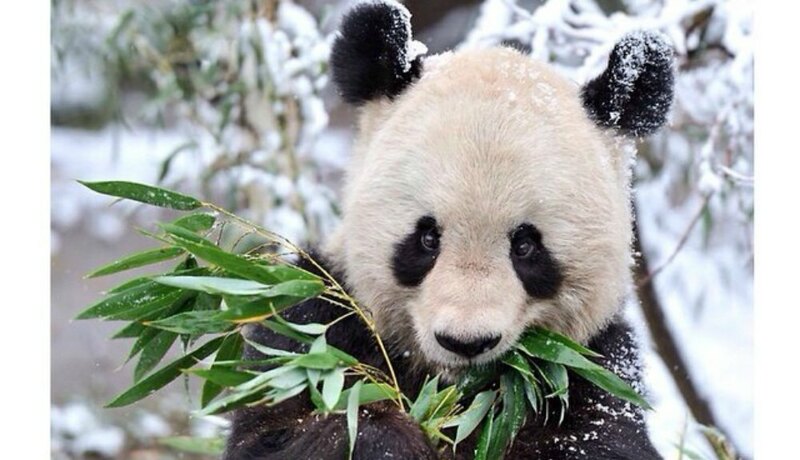 Giant pandas were growing in numbers too, with 2,060 pandas recorded in the wild last year. This increase in numbers resulted in an upgrade to ‘vulnerable’ status by the International Union for Conservation of Nature. 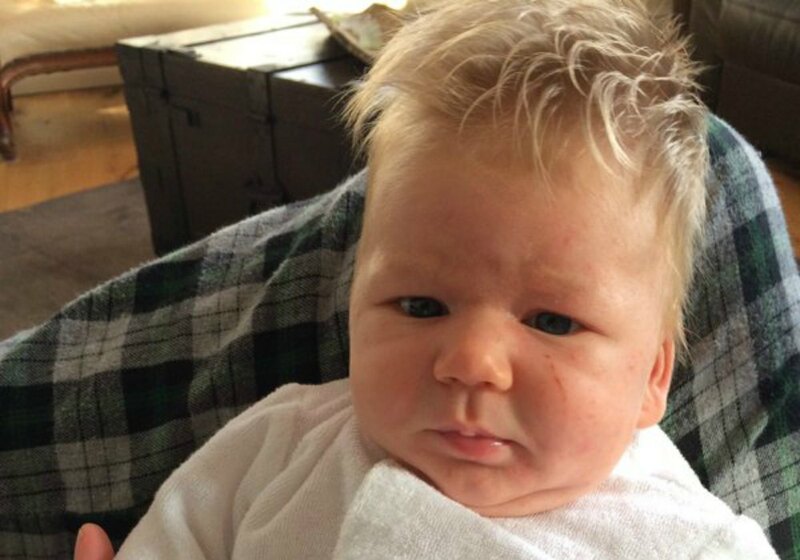 Back in May 2016, Welsh mother Claire Dempster realised that her 10 month old son Arlo-Blue was the spitting image of chef Gordon Ramsay. She posted the photo on Twitter and the internet couldn’t have agreed more! In fact Gordon Ramsay himself was among the thousands who tweeted Claire! Don’t worry 2016 wasn’t limited to just 5 good things, check-out the whole list one Tumblr user compiled. Can you think of anything else we’ve missed? Images: Andy Murray via Instagram, Aubrey Wade via Instagram, Claire Dempster via Twitter and Pandas via Instagram.